Rincon Water provides water (and fire protection) services within specific boundaries. 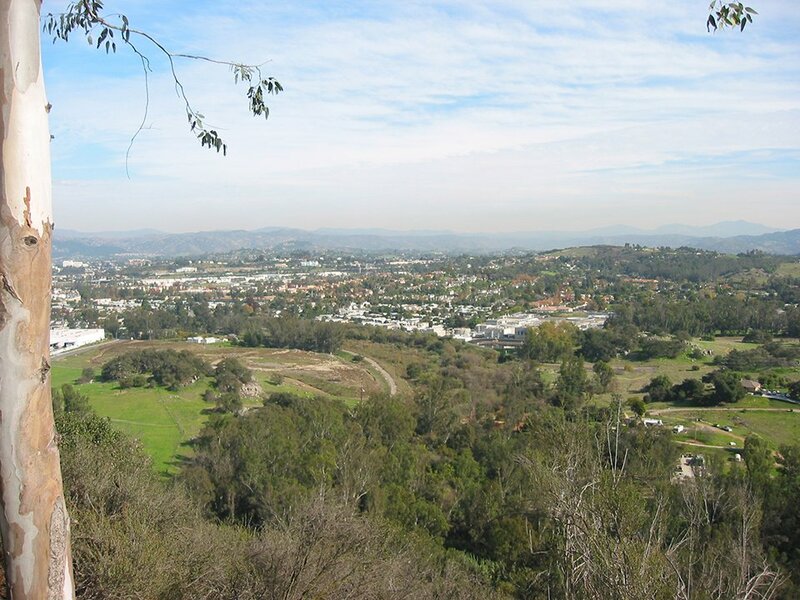 Our boundary lines cross into various cities including the cities of Escondido, San Marcos, and San Diego as well as the unincorporated areas of San Diego County. Although our parent district encompasses approximately 27,000 acres (42 square miles), potable and recycled water are served through two improvement districts, ID 1 (7,945 acres) and ID A (1,120 acres) to approximately 8,000 domestic and commercial water service connections. Rincon Water’s service area is within the San Dieguito and Carlsbad watersheds as well as the Escondido Valley Ground Water Basin 9-9. 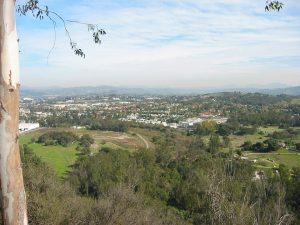 Our boundaries are adjacent to Vallecitos Water District, Olivenhain Municipal Water District, Valley Center Municipal Water District, the City of Escondido Water Utilities, City of San Diego Water Utilities, and Del Dios Mutual Water.